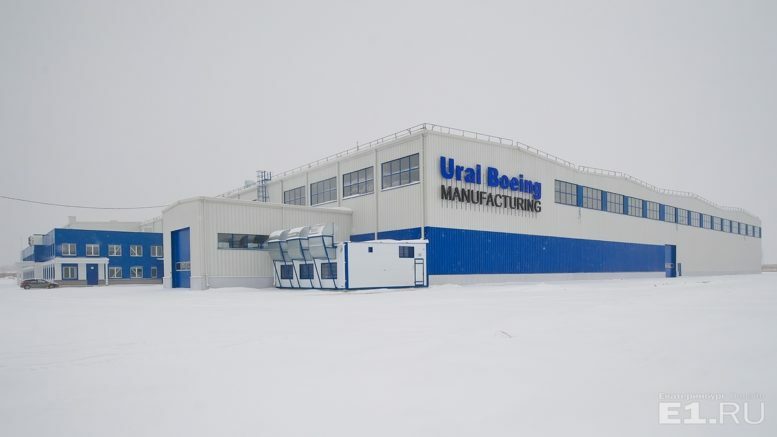 The recently established special economic zone Titanium Valley (with reduced tax regulations), located close to the one of the country’s largest titanium producer in Verkhnaya Salda (180 km north of Yekaterinburg), attracted its first investors. Among the newcomer are Stod-Ural LLC with $195 million, Ural Boeing Manufacturing with $100 million and Nord Bazalt LLC with $38 million. Boeing is being seen as an anchor resident. So far the residents invested $92 million. In 2018, the operator awaits more investors. Be the first to comment on "Titanium Valley attracts Boeing and awaits more residents in 2018"